These seals are used primarily for refrigerated loading when there is a standard vehicle size using the bays. 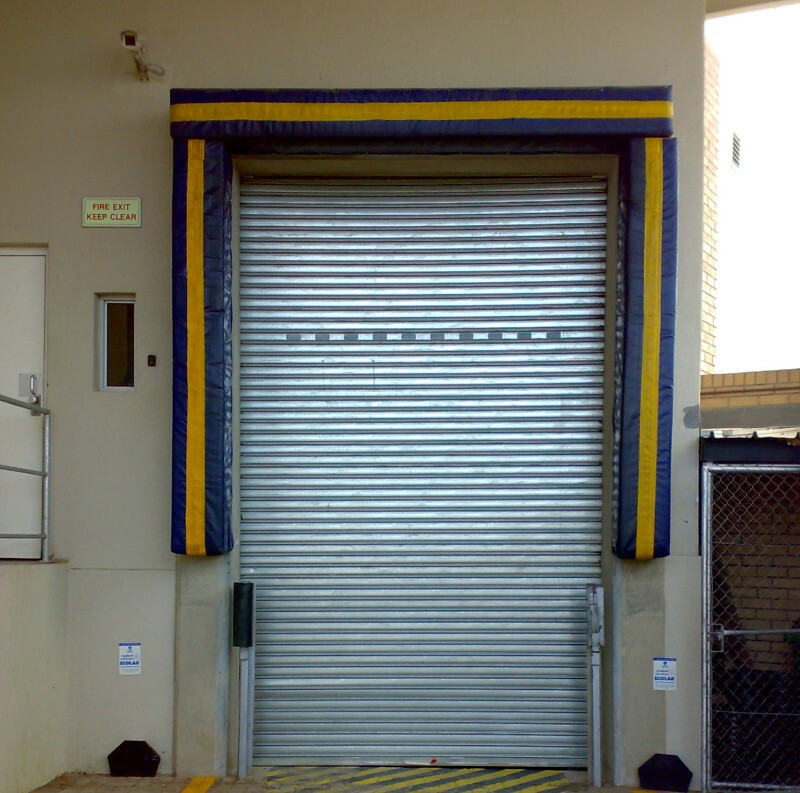 They offer excellent security as the truck backs directly onto them offering no space to pass product through (dependent on door size). The seal created helps to reduce temperature loss and so reduce running costs. The sizes of these seals are dependent on your vehicle sizes so no two sets are the same.